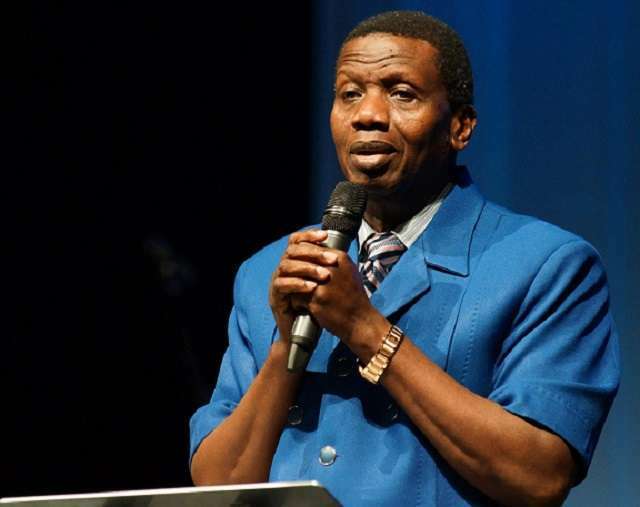 General Overseer of the Redeemed Christian Church of God, (RCCG), Enoch Adeboye has prayed that God brings to a halt, the continuous bloodshed in the land caused by incessant herdsmen attacks. 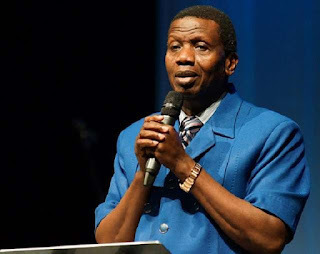 Adeboye, who prayed for the state shortly after his condolence visit to Governor Samuel Ortom and the families of the victims, said he would have been in the state earlier but was instructed by God not to visit before President Buhari visited. “We have felt every pain you have felt. We have wept when we saw you weeping. There is no way a man of God will not feel the pain when he sees mass burial. When somebody is dead, you can’t convert that person. 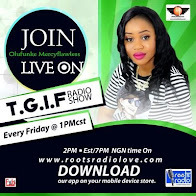 That is why we want these killings to stop,” Adeboye said.